The scholarship amount is up to $300 per qualified applicant. 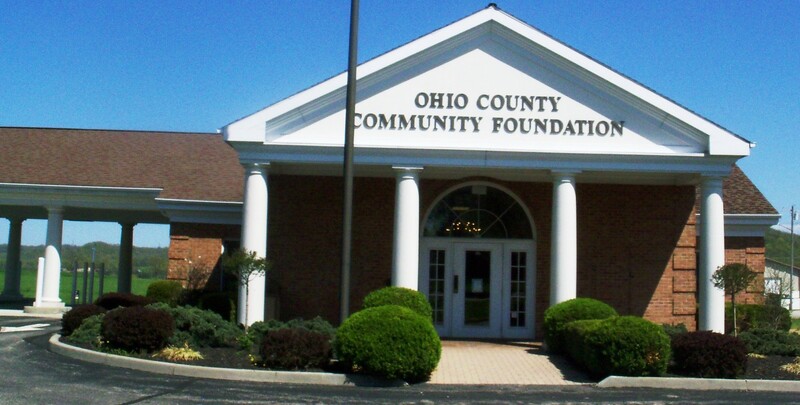 Applicants must be a current resident of Ohio County, Indiana for at least one year and meet all scholarship criteria, as listed on the application. All applications will be processed on a first come, first serve basis until funds allocated for the calendar year have been depleted.